But you won’t be able to buy it. 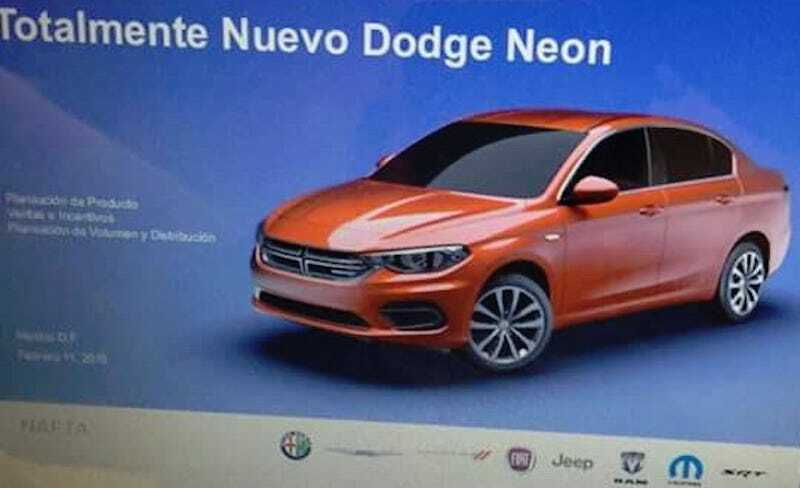 IndianAutosBlog turned up this brochure image of the car, basically a rebadged version of the new Fiat Tipo that came out last year. The Tipo is part of Fiat’s Project Aegea (yes it has a slanted A, no I don’t know how to type it). It’s just a fancy name for a new use of an old platform for developing markets, a strategy that the European car market has been blowing up about ever since Renault started making bank off of old Clios rebuilt as Dacias in the depths of the recession. So the Fiat Tipo is a sedan version of Fiat’s “Small Wide” or “B-Wide” platform. Other cars on this platform are the Jeep Renegade and the Fiat 500L, though those are stretched and squeezed in different ways than this Tipo. The funny thing is that this is a heavy revision of the GM Fiat Small Platform, which debuted on the 2005 Fiat Grande Punto. The Aegea cars are designed in Italy, but built in Turkey. They’re meant to be sold in secondary markets like Turkey, North Africa, Eastern Europe, and eventually the rest of Europe as well. And don’t expect this new Dodge Neon to come your way any sooner than you would expect a Ram 700 to appear in showrooms next to the newest Power Wagon. These are Mexican-market specials, which are just Fiats with crosshair grills in them. I don’t know why Mexico gets these cars. I don’t understand why they’ve been around for so long, and I don’t know why they endure. But they do, and we likely won’t see them for sale. Bummer. This little sedan looks neat.